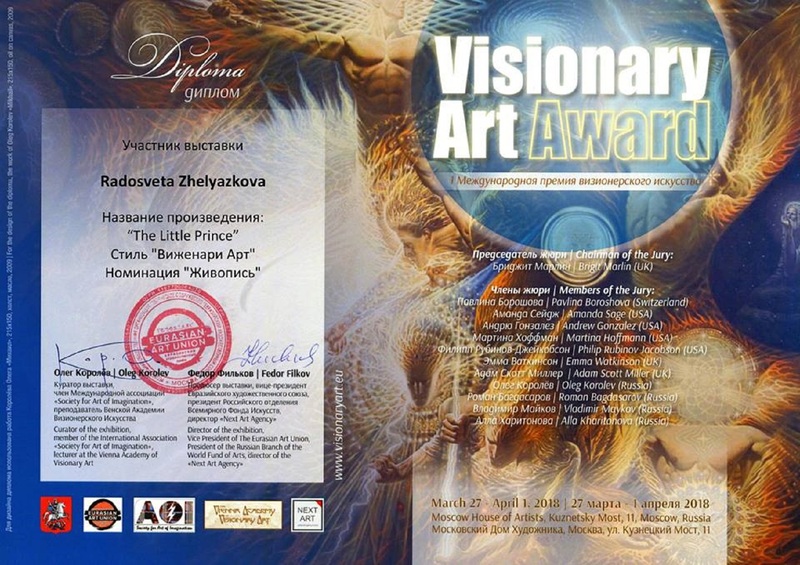 Thank you so much Visionary Art Award! radosvetaLeave a Comment on Thank you so much Visionary Art Award! 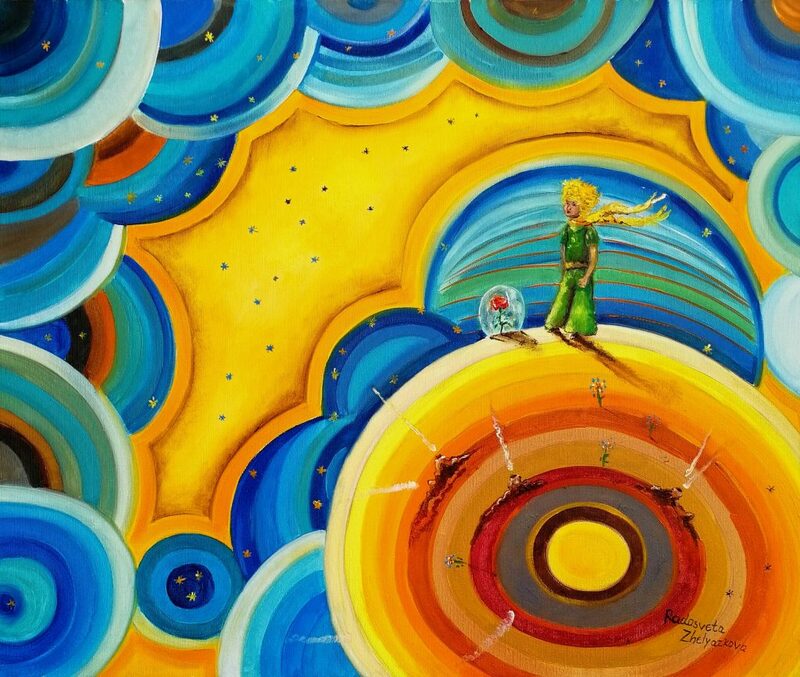 for adding my “Little Prince” to the official Catalog of the “Award”. It is a great pleasure for me as an artist to receive this honor!